We all have a list of favourite. Favourite fictional characters, favourite books, and most important of all, favourite authors! And since you have a list for everything books, ever wondered if your favourite authors have lists as well? Of course they do, fellow reader! Here are some of the books they picked as their favourites! Needless to say, you need to read them now! 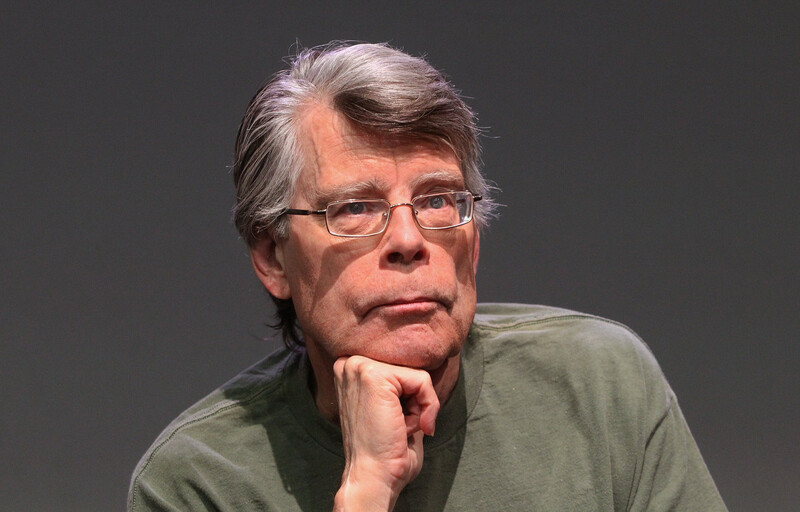 It comes as no surprise that the master of horror Stephen King’s favourite book is Lord of the Flies by William Golding. Pick this up right now! Love Game of Thrones? Well, George R.R. Martin loves Lord of the Rings! Both these series are our favourites, time to make them yours too! 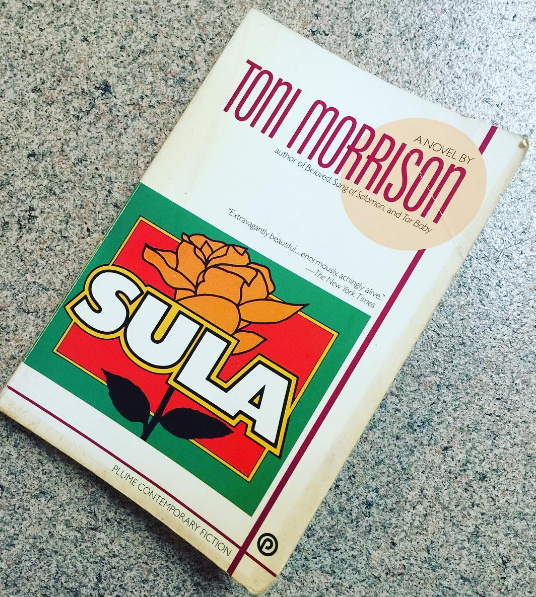 Creator of the show ‘Girls’ and writer of ‘Not That Kind of Girl’, Lena Dunham’s list features Sula by Toni Morrison. We like her choice very much! Okay, we love Zadie Smith, and we’ll read anything she recommends! 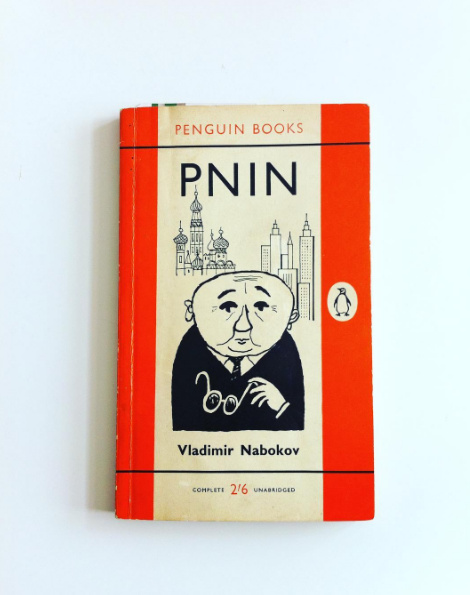 And since we are talking about favourites, hers is Pnin by Vladimir Nabokov. You know how you absolutely loved Infinite Jest? Well, David Foster Wallace thought the same about C.S. 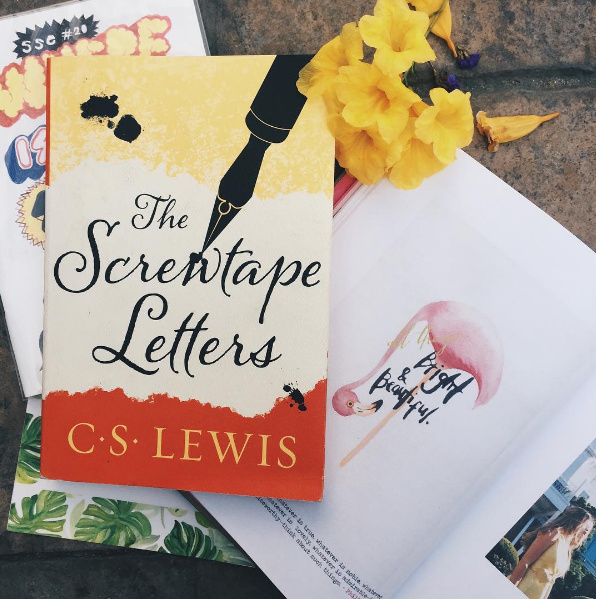 Lewis’ The Screwtape Letters? Buying it right this minute! 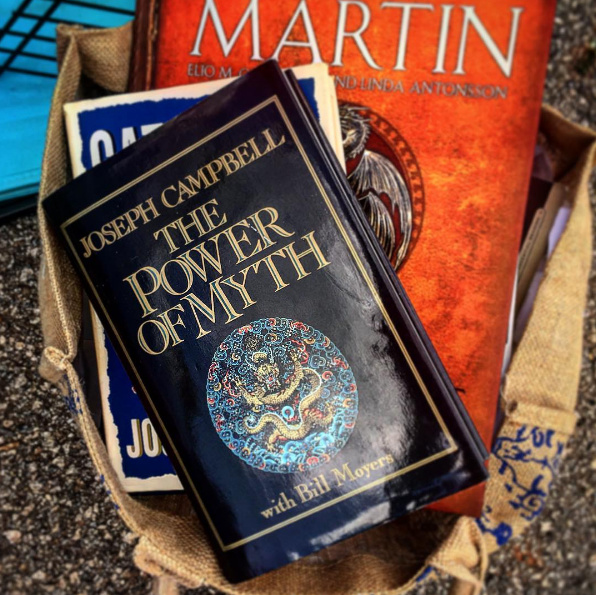 The woman behind ‘Quiet’ recommends ‘The Power of Myth’ by Joseph Campbell and if our word counts, it does sound really interesting! We confess: we still can’t get over Emma Donoghue’s Room! 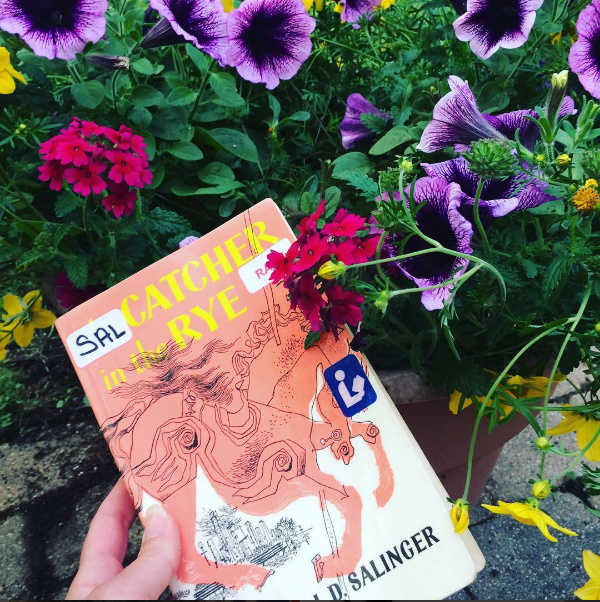 But, wait, what book can’t the writer herself get over? 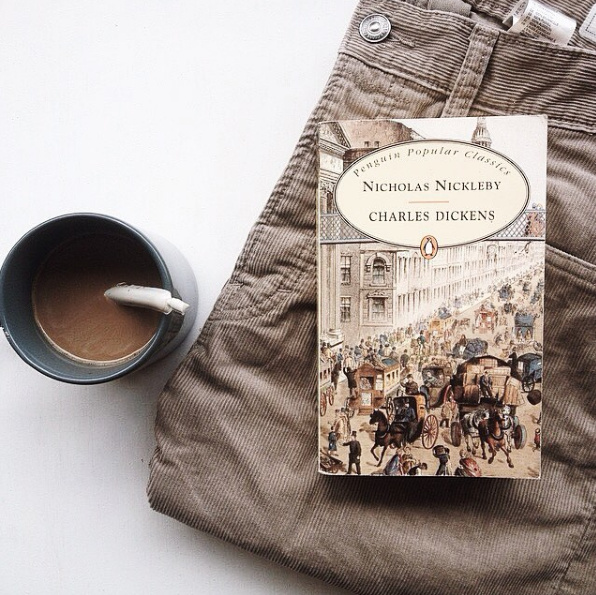 That would be Charles Dickens’ Nicholas Nickleby! 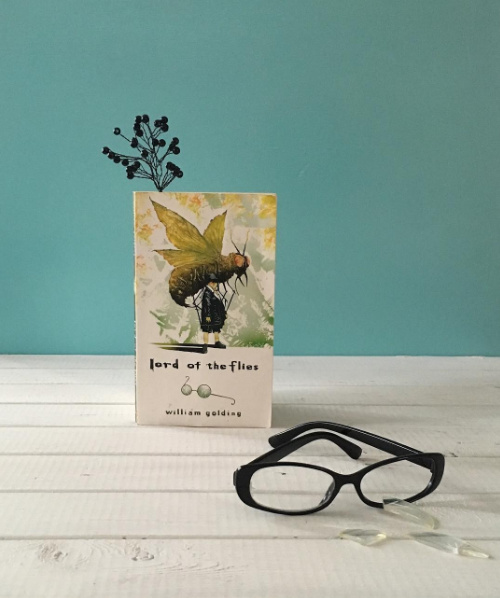 Want to know the favourite of your all-time favourite author? 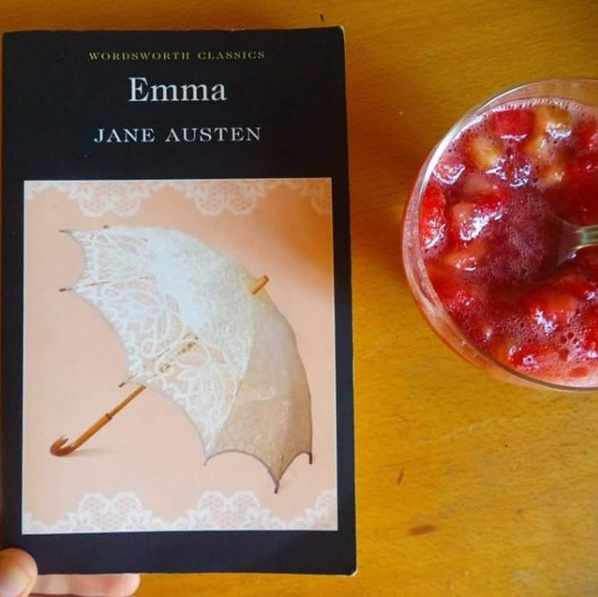 Jane Austen’s Emma! Yes, we would have never guessed either! 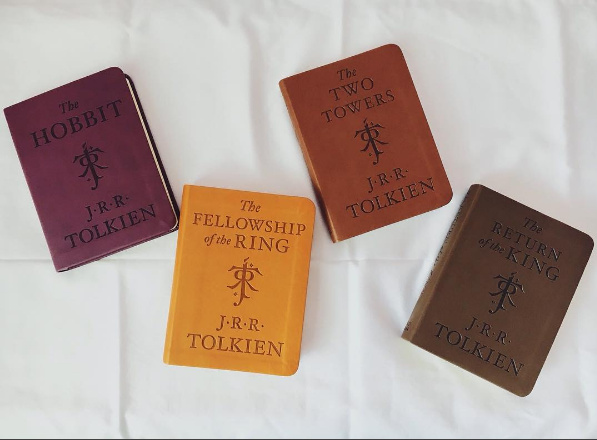 Want to read more books? Check this list!